If you frequently eat out in restaurants or go to entertainment events such as sports games or concerts, consider using the Capital One® Savor® Cash Rewards Credit Card. It offers unlimited 4% cash back on dining and entertainment. It also offers 2% at grocery stores and 1% on all other purchases. In addition, you can earn a rich bonus of $500 after qualified spending. 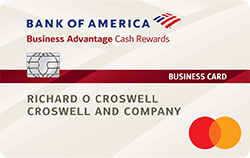 New card members will receive a sign-up bonus of $500 cash after spending at least $3,000 on purchases within the first 3 months of account opening. The $500 bonus cash will be applied to your rewards balance within two billing cycles after you make qualifying transactions for the bonus. Existing or previous account holders may not be eligible for this one-time bonus. You will earn 4% cash back on dining and entertainment, which means you will get 4% back at fine restaurants, fast food, Starbucks, local bakeries, concerts and sports games, etc. You will also earn 2% back at grocery stores and 1% on all other purchases. There is no cap on the cash back you can earn. Your cash rewards don’t expire as long as your account is open. In addition, the Capital One® Savor® Cash Rewards Credit Card is offering its card members a monthly statement credit for a Postmates Unlimited monthly membership through December 2019. Postmates Unlimited is the subscription service offered by Postmates, which operates a network of couriers who deliver food, drinks, and groceries locally. For $9.99 a month or $95.88 per year, Postmates members receive free delivery on orders from all merchants on the Postmates platform when the cart size is over $15. 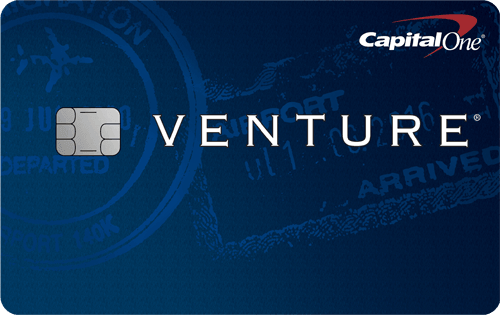 The Capital One® Savor® Cash Rewards Credit Card has no foreign transaction fees. For international travelers, this credit card can save you money when you use it abroad because other consumer credit cards may charge a typical 3% fee for purchases in foreign countries. This credit card has no annual fee in the first year. It will have annual fee of $95 starting from the second year. 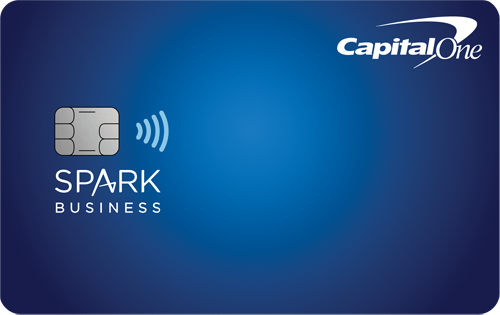 If you are willing to consider less cash rewards, you can sign up for the Capital One® SavorOne℠ Cash Rewards Credit Card, which has no annual fee and offers 3% cash back on dining and entertainment. The Capital One® Savor® Cash Rewards Credit Card is for people with good or excellent credit rating. If you have a credit score of 700 or more, you may qualify for the credit card. If you are looking to earn straightforward cash back with a generous sign-up bonus, the Capital One® Savor® Cash Rewards Credit Card can be a very good choice. With this credit card, you can enjoy 4% cash back rewards in popular spending categories of dining and entertainment, and 2% cash back at supermarkets. The $500 bonus is a very lucrative cash bonus for a personal card. If you are interested in the Capital One® Savor® Cash Rewards Credit Card, you may also consider a few other credit cards with similar benefits.